Sheriff's deputies seized dozens of head of cattle Friday after they were made aware of a potential animal cruelty case in Grandview, the Johnson County Sheriff's Office says. 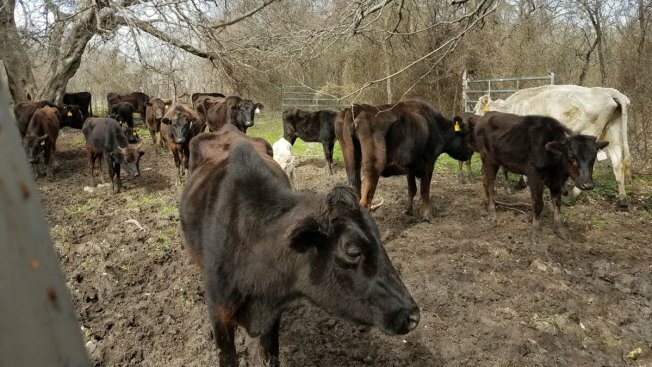 Sheriff's deputies seized dozens of head of cattle Friday after they were made aware of a potential animal cruelty case in Grandview, Texas, the Johnson County Sheriff's Office says. When deputies arrived at the location they were alerted to -- near Farm to Market Road 916 and County Road 204 -- and saw the cattle, they determined law enforcement action was necessary. The sheriff's office said it obtained a search warrant, seized 47 cattle and is giving them medical care. Two of the cattle had to be euthanized, and one has given birth. The cattle are being fed and housed at a new location, the sheriff's office said. 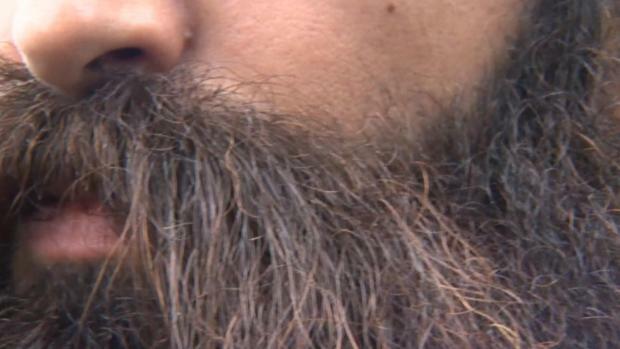 The Johnson County Sheriff's Office is still investigating.